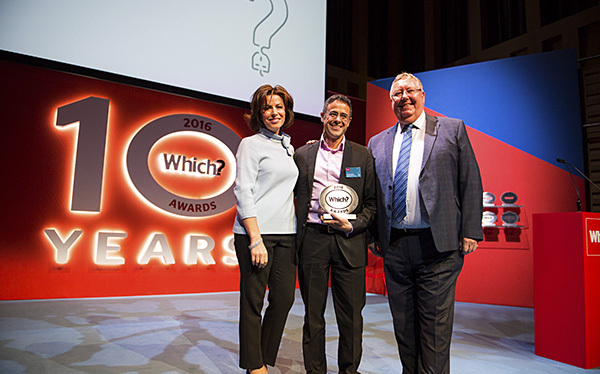 Google, Premier Inn, Toolstation and Waitrose were among the brands who triumphed at this year’s Which? Awards, while Samsung took home both the 10th Anniversary Award and the award for Sound & Vision Brand of the Year. The sought-after Which? 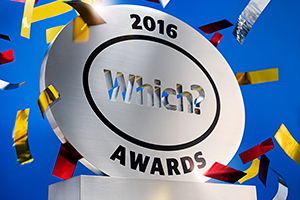 Awards recognise the brands that go the furthest to satisfy their customers. Brands cannot nominate themselves. Instead, winners are selected according to Which? criteria. This includes excellent customer service, value, innovation and improvement. 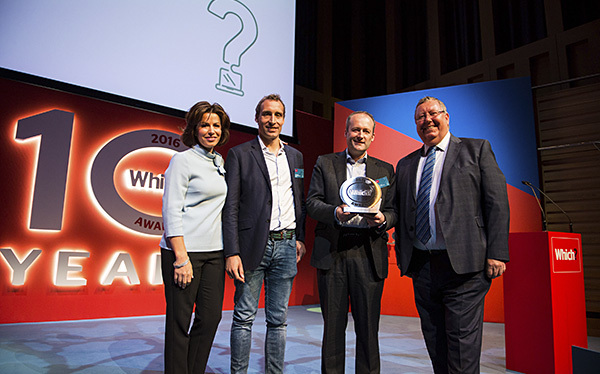 In the Supermarket of the Year category, Waitrose fought off fierce competition to reclaim the title from last year’s winner, Aldi. Waitrose was the only supermarket to score five stars for a number of criteria. This included the helpfulness and availability of staff, store appearance, and online shopping driver service. 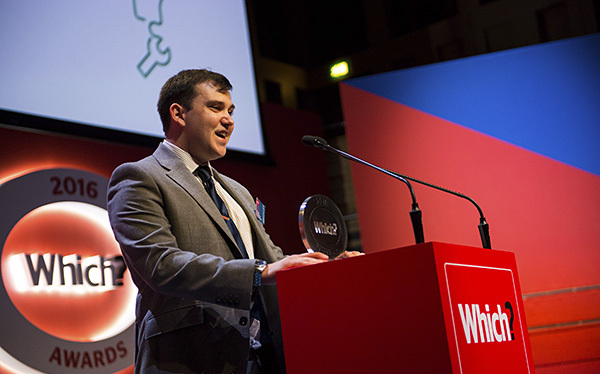 Toolstation managed to defeat retail heavyweights such as John Lewis and AO.com, to be named Retailer of the Year. Which? retail expert Alice Rickman said: ‘DIY stores are rarely pioneers in this category, but Toolstation is ticking all the boxes for consumers, whether they are visiting one of its stores or making an online purchase.’ It scored five stars in almost every category for in-store shopping. You can find out more about the Which? Awards on our Which? Awards page. This year marked the 10th anniversary of the Which? Awards. 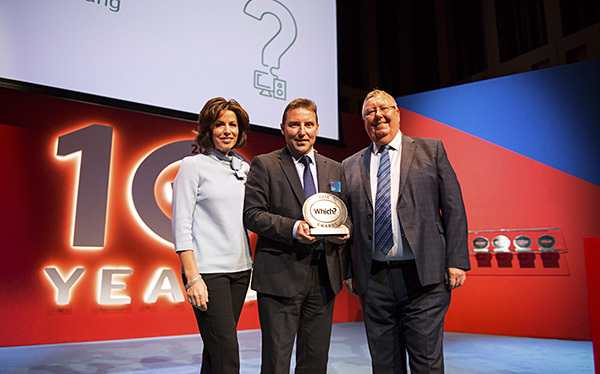 To commemorate the occasion a 10th Anniversary Award was introduced. 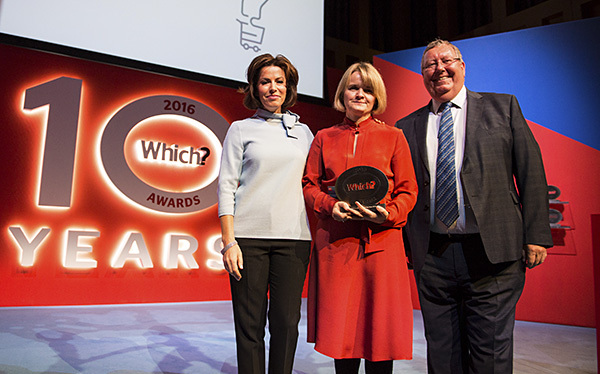 This award takes a wider view, recognising the brand that stands out for its customer focus and for consistently winning awards. Samsung was chosen as the worthy winner, having won seven awards in ten years – more than any other company to date. Samsung was also recognised at the ceremony as the Sound & Vision Brand of the Year. 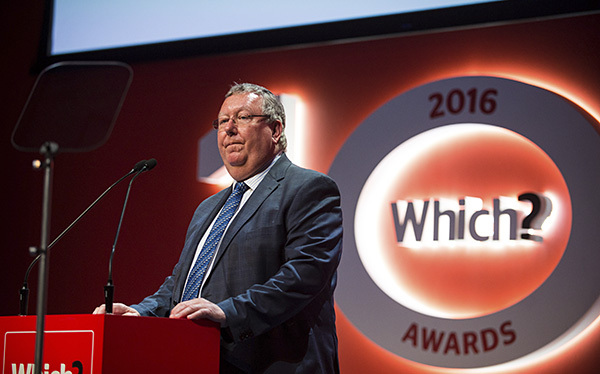 Other shortlisted brands for the 10th Anniversary Award included Panasonic, First Direct and NFU Mutual. 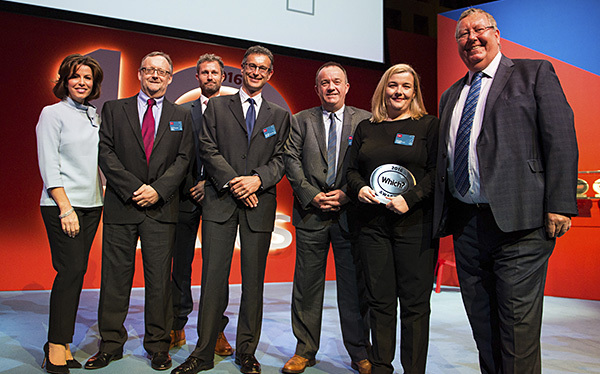 Panasonic has previously been shortlisted for 17 awards across four categories, while NFU has won four awards out of the five it has been shortlisted for. The Which? 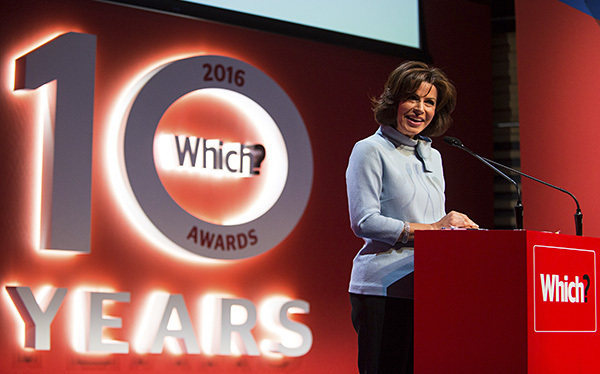 Awards 2016 were co-hosted by broadcaster Natasha Kaplinsky and Which? chief executive Peter Vicary-Smith.